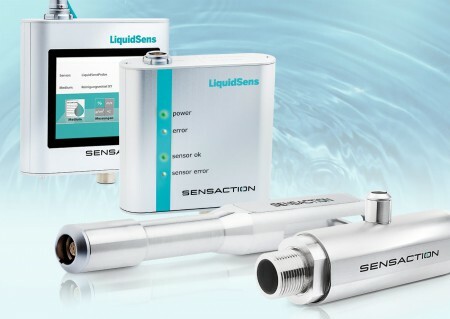 The LiquidSens Sensors can be adopted to many applications via our unique App-Concept. 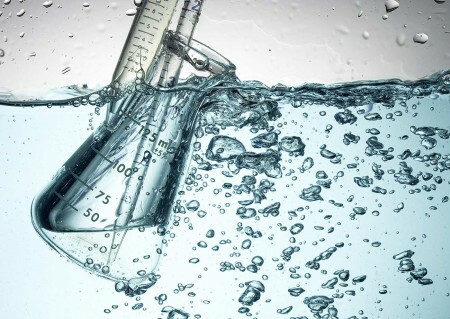 With a measurement in our Laboratory we can adjust the sensor to the needs of the process. Assemble your own and individual measuring system out of the subsequent products. Two types of sensors provide a solution for almost every application.